After boarding the aircraft, soar over the beautiful Mary Valley in the comfort of your Aircraft and see one of South East Queensland’s best kept secrets. Rugged mountains give way to gentle undulating farmland and the river shimmers in the afternoon light. 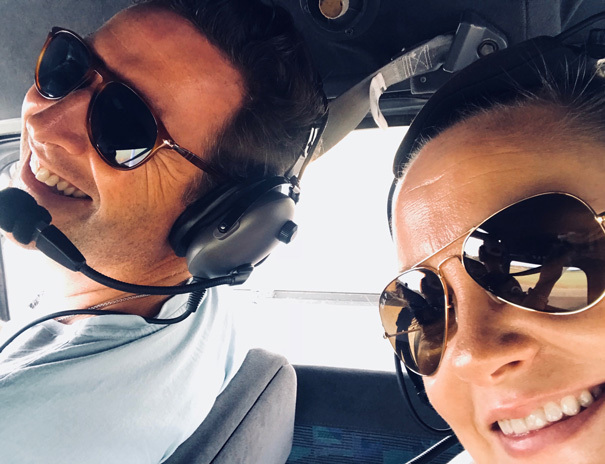 See the Gympie Queensland’s original Gold rush town and the beautiful Mary Valley from the air before flying back to Kybong, and complimentary return shuttle to Noosa.